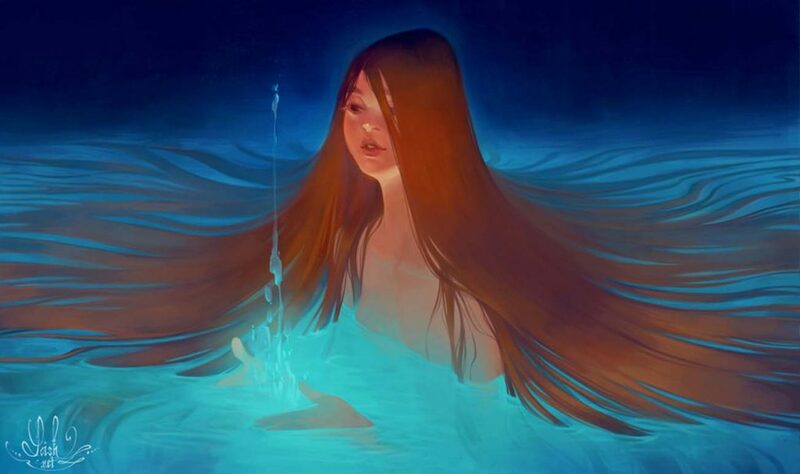 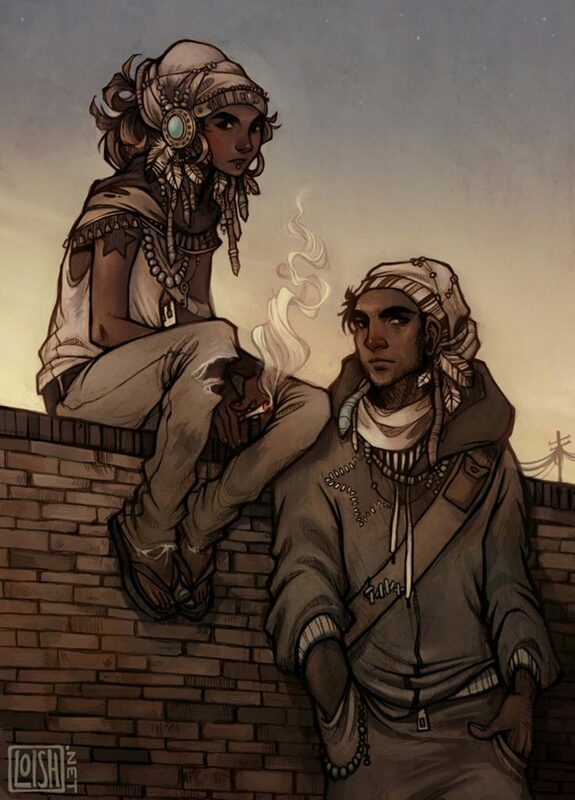 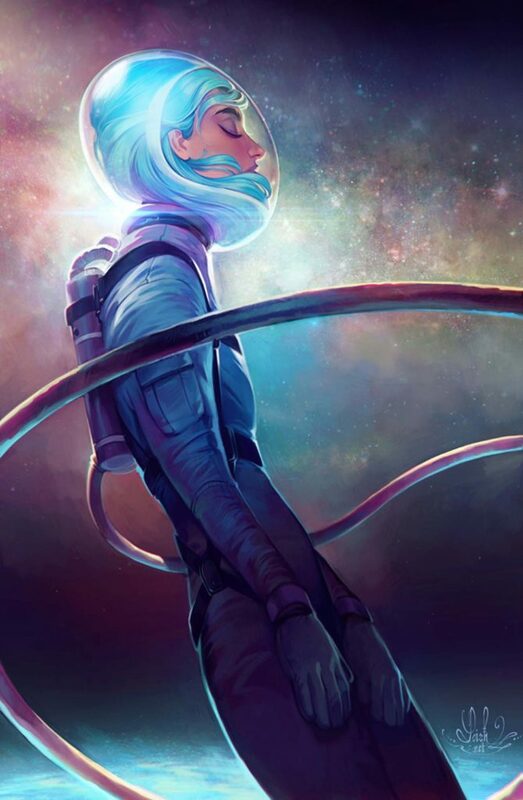 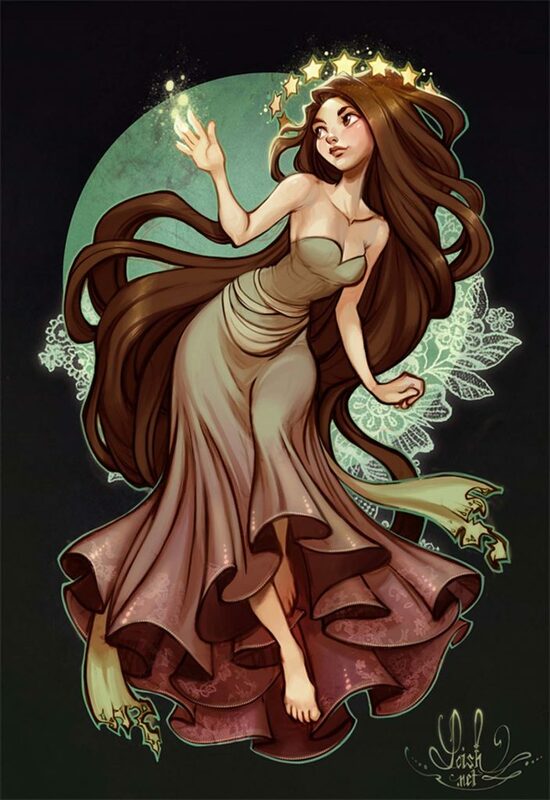 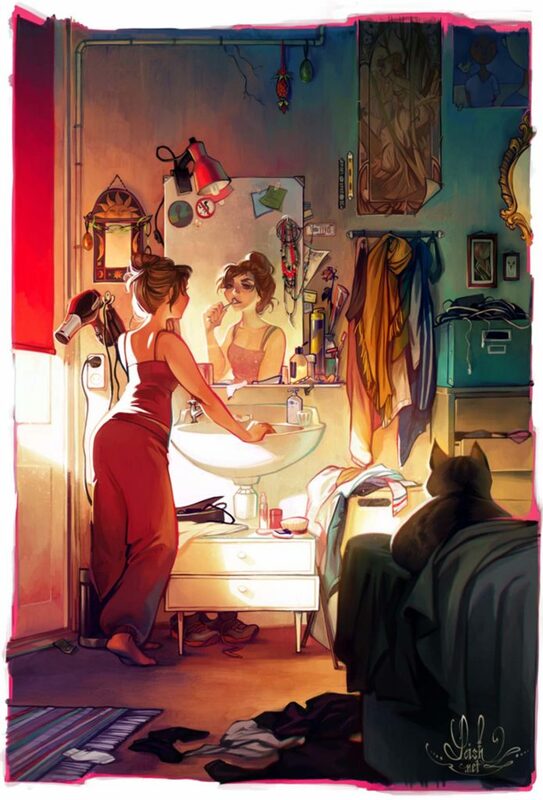 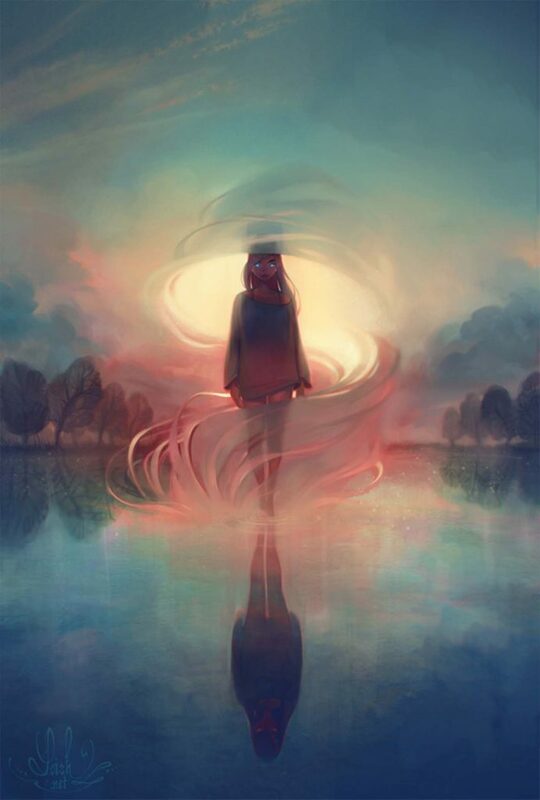 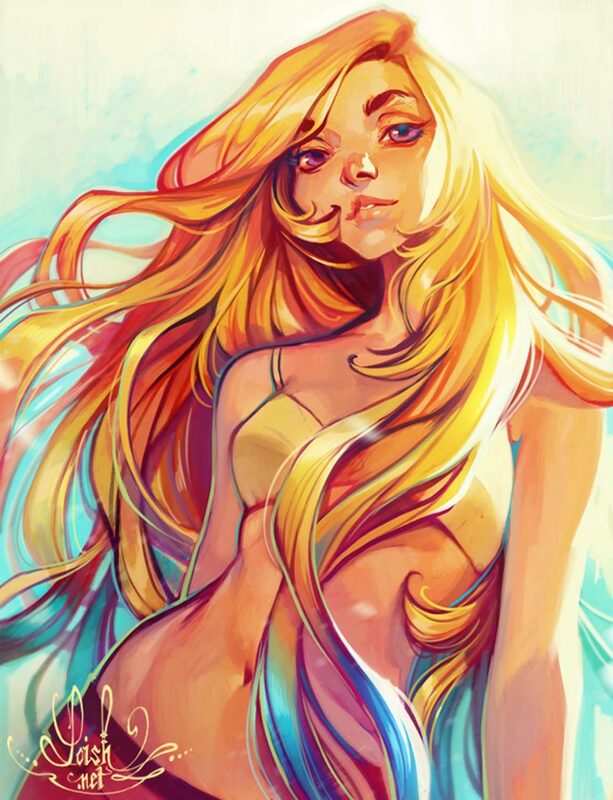 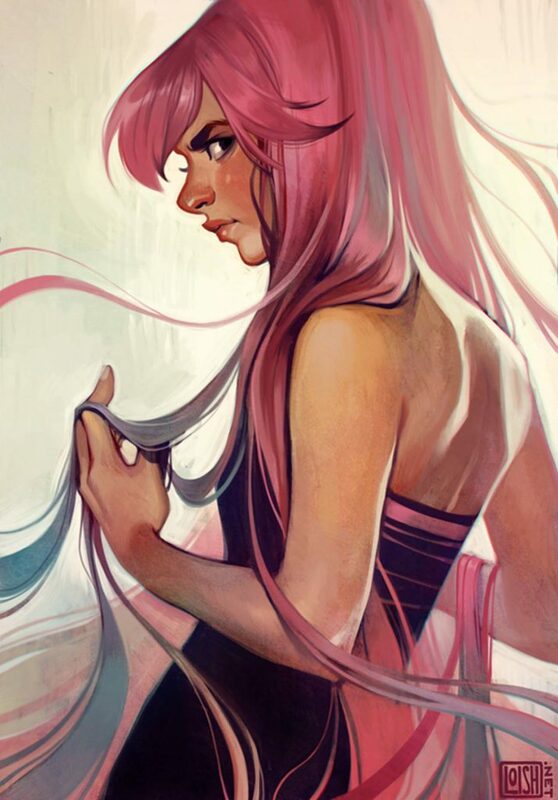 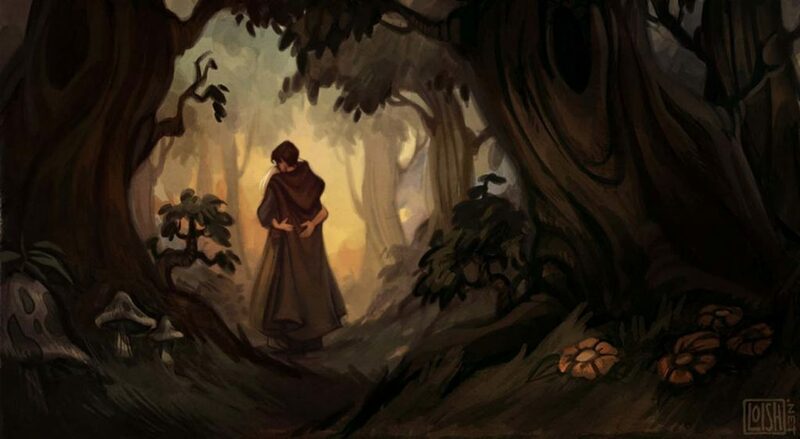 Lois van Baarle, more popularly known as Loish, is a freelance digital artist and animator from the Netherlands. 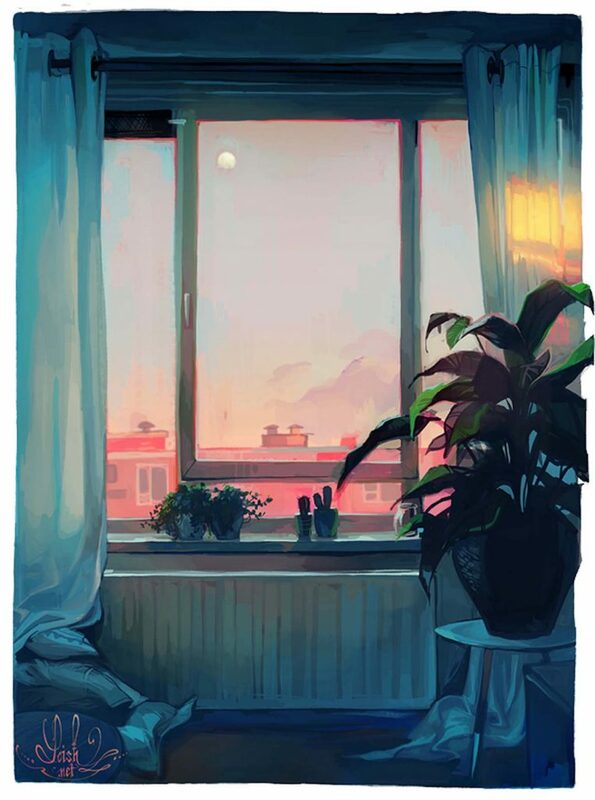 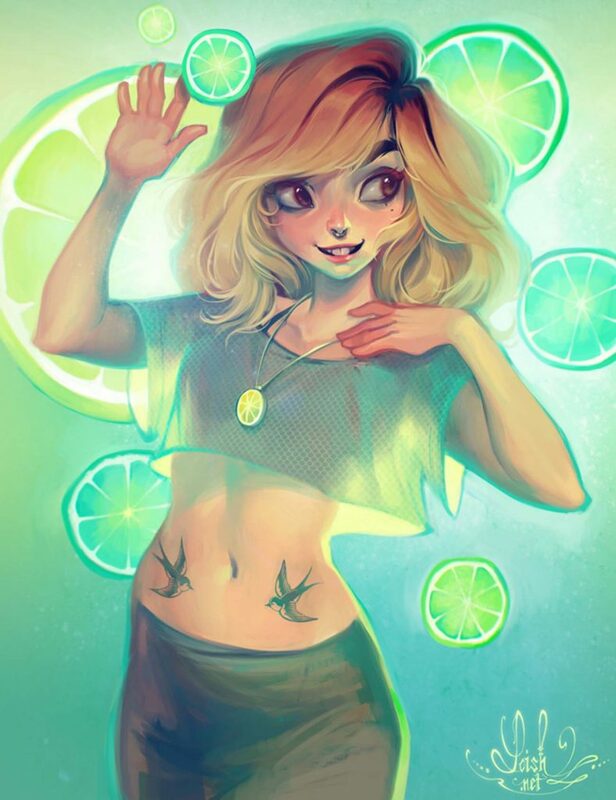 Her use of vibrant colors, overstated lines, and expressive characters has earned the attention and admiration of digital art fans from all over the world. 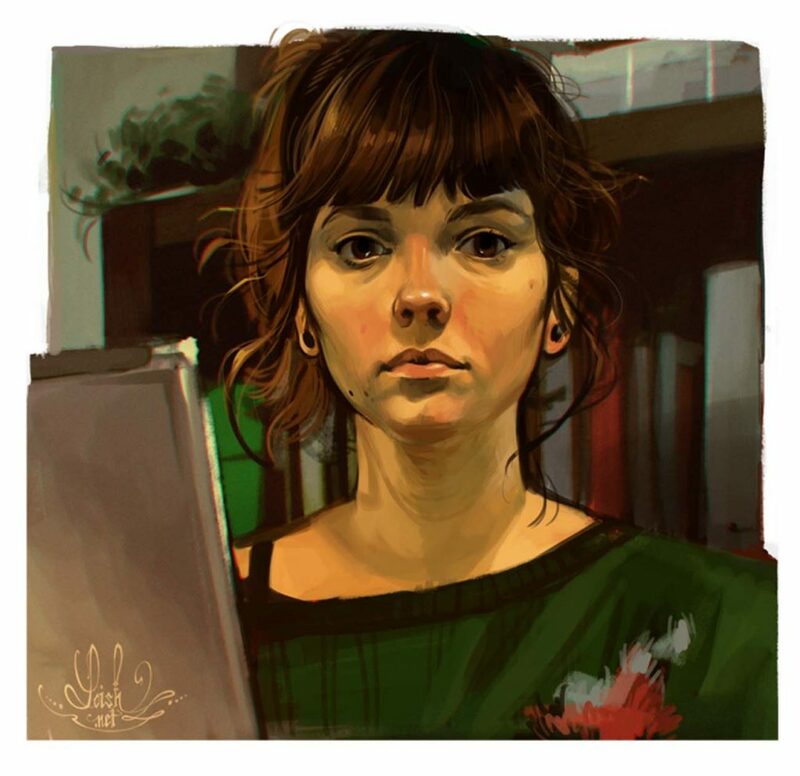 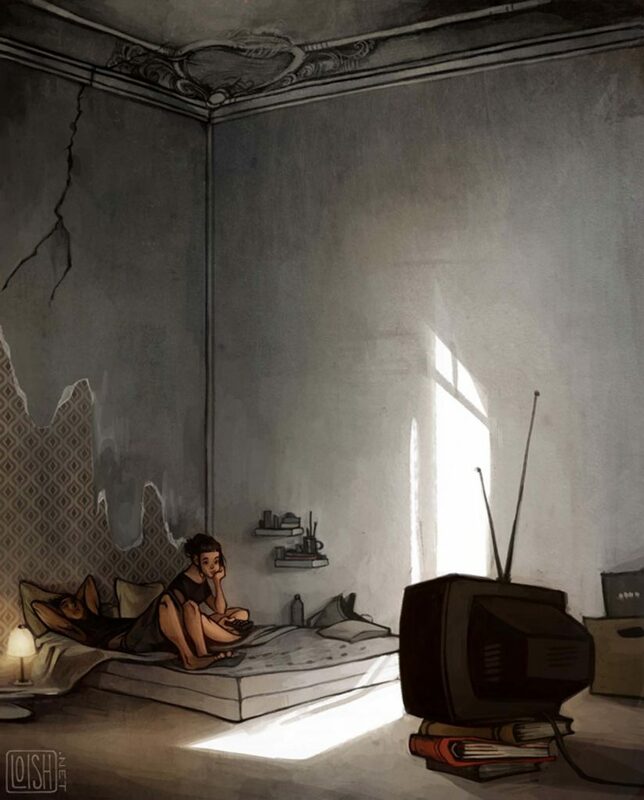 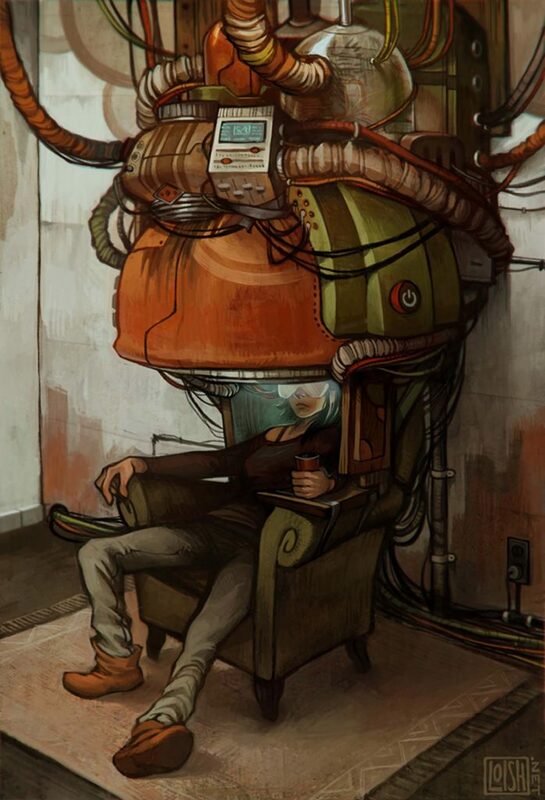 With over a million followers on Facebook, she is one of the most popular digital artists on the internet today. 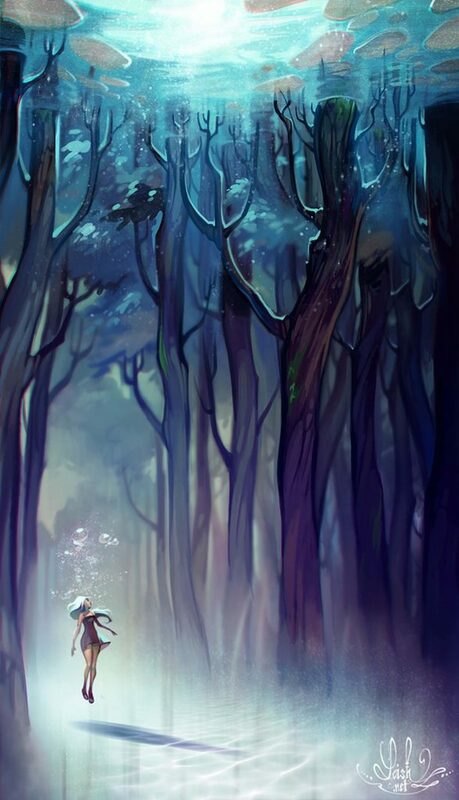 The Art of Loish, a compendium of her best works, was successfully funded in Kickstarter within just 2 hours, and was then published in April 2016. 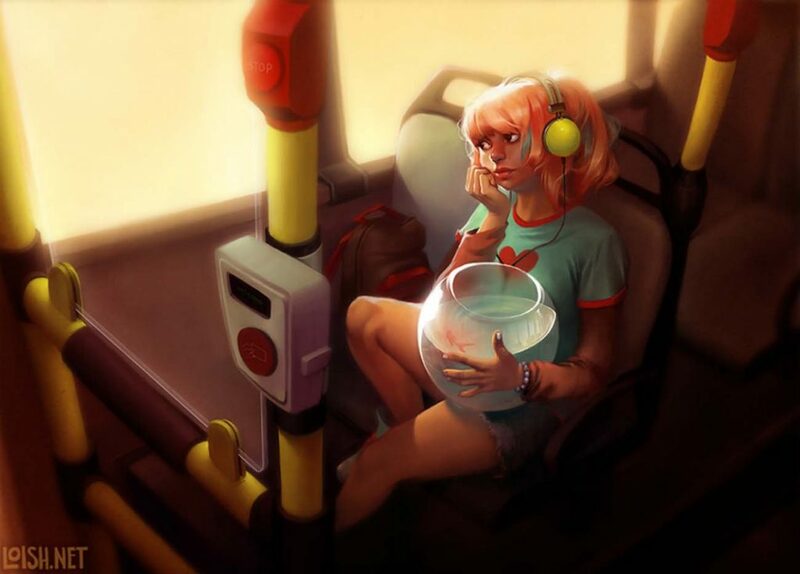 Take a look at some of Loish’s adorable artworks, and see for yourself why she’s one of the most popular artists today.